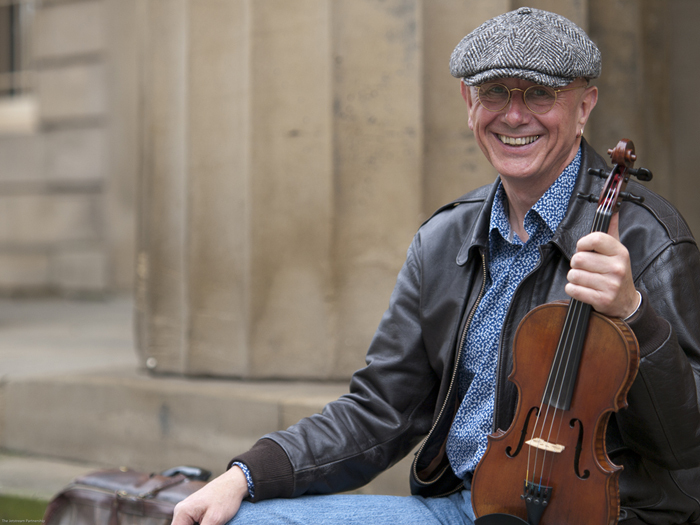 TOM McCONVILLE: Award winning fiddle player and singer Tom McConville is internationally renowned for his fiery, heart-stopping performances. Winner of BBC Folk Musician of the Year 2009, he blends traditional music from his hometown of Newcastle with Irish, American and Scottish influences, creating a sound that has jazz, folk, bluegrass & classical influence. BOB WOOD: Scotland’s Bob Wood, is a warm and engaging solo singer and performer with an easy going sense of humour. A highly accomplished finger-style guitarist, his playing and song interpretations have been described as displaying a rare sensitivity, lightness of touch and great technique.